1. What is Part P of the Building Regulations? 2. What electrical work is covered by this law? 3. Who is responsible for making sure that electrical work meets the requirements of Part P? 4. What do I need to do before electrical installation work can be carried out in my home? 5. What does Part P of the Building Regulations mean for me? 6. Is it important who carries out electrical installation work in my home? Your properties electrics is something you don’t tend to consider unless a problem occurs or work is required for things like room decoration or extension. From the moment you call our company you will be greeted by our helpful, experienced office team. You’ll quickly know you’ve come to the right company, offering advice and estimates over the phone. Appointments will be made to suit you the customer requirements. 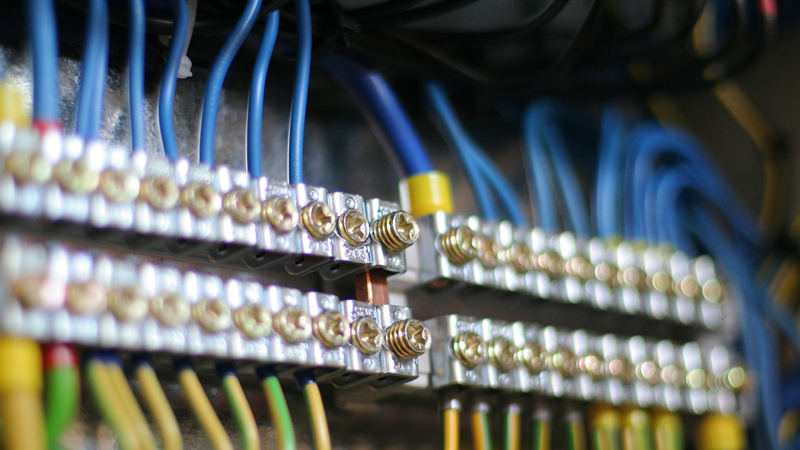 Our electricians have many years combined experience. Our friendly electricians all wear our distinctive red uniform, arrive in one of our sign written vans, they will arrive clean, presentable and respect your home as if it were their own. Proud members of Check a trade, you the customers get to have the say on your experience with us and Plumbing on tap from start to finish. To date we have 100% recommendation from over 130 domestic customers. Plumbing on tap large team of electricians means we cover all aspects of domestic electrical work. Electrics on tap and all its employees respect your home and treat it as if it was their own. We thrive on helping everyone and try our best to keep the costs to a minimum! You can find full details on Part P on the Communities and Local Government website, www.communities.gov.uk. 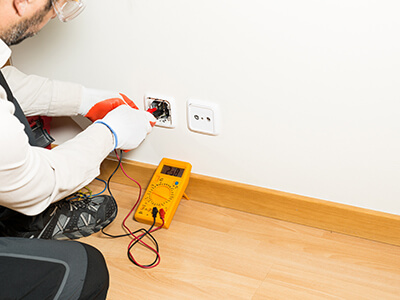 We recommend that you use a registered electrician to do any electrical installation work. Yes. Electrical installation work must be carried out only by people who have the knowledge, skill and experience needed to avoid danger to themselves and others. All of our team are fully qualified to put your mind at rest. It’s easy to make an electrical circuit work – it’s far harder to make the circuit work safely. We strongly recommend that you use a registered electrician to do any electrical installation work you need. Electrics on tap believes that prevention is better than cure and offer comprehensive electrical Periodic Test for your home. The electrical test certificate lasts ten years which is great peace of mind. If you are moving home the certificate will help identify any potential problems before they become an emergency. Are you purchasing a new home and want peace of mind that the properties electrics are in good order? 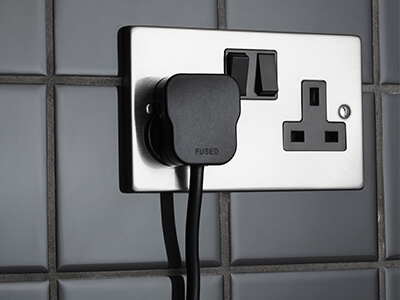 We’ll check every aspect of your new home’s electrics from the fuse board, wiring to lights and sockets. Then we’ll give you our recommendations if any, including the cost of any work you might choose to carry out.